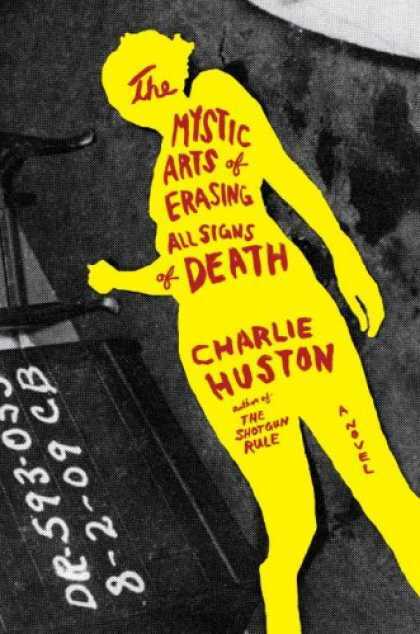 Charlie Huston’s The Mystic Arts of Erasing All Signs of Death was a well-made bit of noir, encompassing crime scene cleanups, the legacy of 70s Hollywood, and a series of damaged familial relationships. I haven’t read much else of his, but I’m curious to do so — Edward Champion has said good things about his recent Sleepless, and a graphic novel he wrote for Marvel has received high praise from Davids Brother and Uzumeri at Comics Alliance. The future is going to be a stranger place than we imagine, so it helps to think strangely about how it might come to get here. That’s from an essay of his called “Guns to Shape the Future.” It’s worth reading.